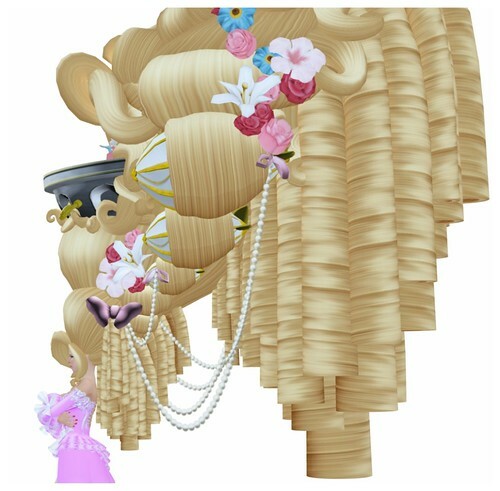 This hair is so big…… it's wider & taller than my avatar. and includes a ballroom, for very tiny people!!! 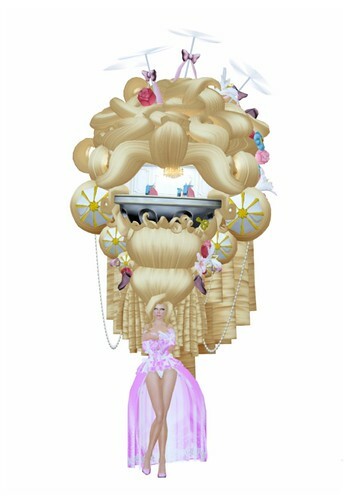 The Pocketwatch Hairstyle, it's animated!! 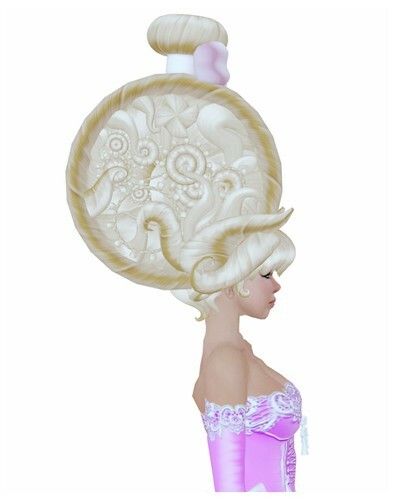 The Let Them Eat Cake off Your Head hairstyle, which gives out cake to anyone that clicks. 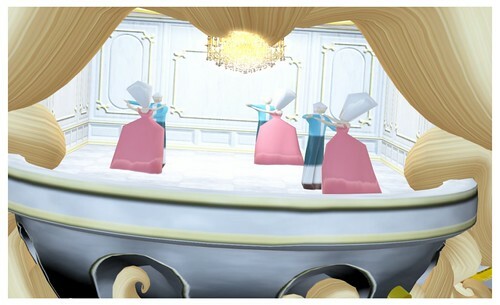 All Curio Obscura hairstyles are scripted to change texture & the menu is customized for each style to change acessories included. 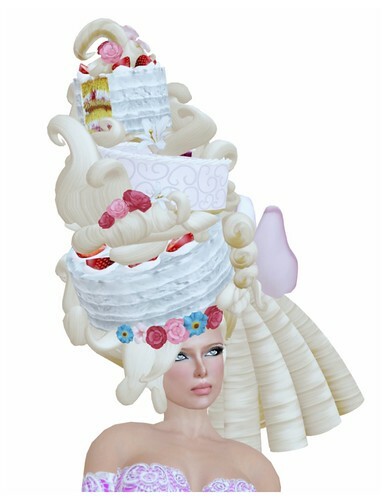 I'm having a HUGE craving right while staring at this cake hair..mmmmmmm CAKE. OMG! I just love those hair styles and your dress is very pretty too.